Paul Petrea and associates. 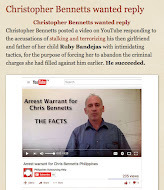 : Where is Paul Petrea? Where is Paul Petrea? 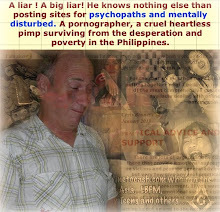 He missed his hey days in his forum when he was free to pollute it with trash, outrage and provocation. Be it his drinking escapades, his exploits with minors, slapping and humiliating Vivian publicly to show his ferocity to the members of his forum sending the message "I'm the boss here". All gone! He now tries FaceBook to spread out "the image", that image he absolutely needs to survive in the low life community, be considered and trusted as one of them. can't live without but not much of success. Now he's awaiting the next opportunity to comeback "home" The Philippines that is. There isn't a single day without receiving a mail from known and unknown readers asking me Where is Paul Petrea? It's true I decided to go to Disneyland instead of spending time on this scumbag. 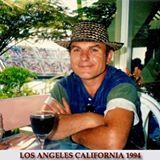 Besides, I thought it was like beating a dead horse but some friends thinking otherwise, they sent me some "new" stories and asked me to let the world know that Paul is well alive and kicking, still living in Cambodia. Where is Paul Petrea? 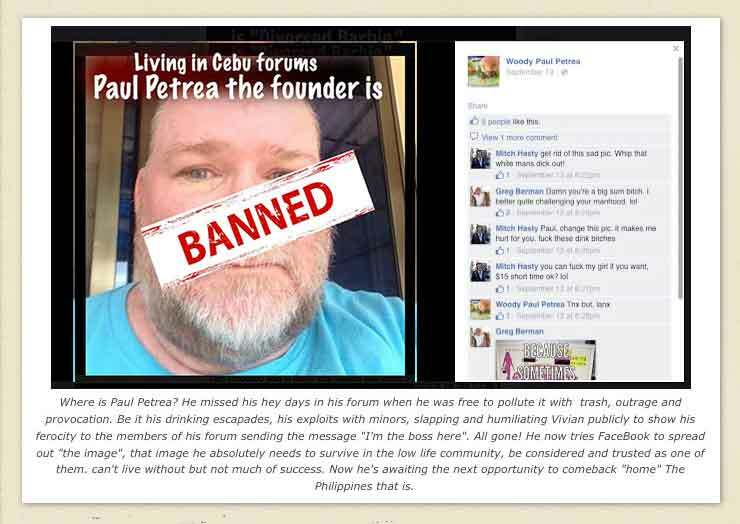 When we thought Paul's living in Cebu forums up to march of last year was in the intensive care awaiting its final days due to luck of sexpats willing to be exposed, fearing "the stalker" may strike again, Steven Matrix came out of the blue and revived it with a nicely orchestrated scam. Steven Matrix, a previous resident in Cebu now living in Monmouth - Oregon wanted to visit Cebu PH for 3 months and needed someone to take care of his house and feed his chicken and goats while away. Where is Paul Petrea? 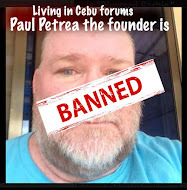 He offered Paul Petrea to do just this, paid his ticket from Cambodia to Oregon, Steven came to Cebu becoming a temporary resident again but also the star of the living in Cebu forum, spending more time on his computer than for the purpose he came over. There was also an obscure deal on the table for Steven to buy the forum from Paul, deal gone sour, probably he realized it was worth a bit more than a penny, but made Paul believe all the way to the end that he will follow through, realizing afterwords it wasn't a good idea to leave this thieve alone in his house while away. Where is Paul Petrea? (Plenty to read) was all gone and not a new one as juicy was visible in the horizon, contended himself on a smaller one. I'll let you read the rest of the story by clicking on the link below so I can move on with the news. Back to the subject: what's the news? Where is Paul Petrea? Dear Reader I have something to tell you. 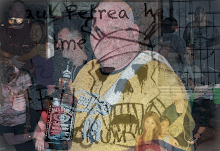 The real news is Paul is at best the same he always was, a drunkard, same sources of living, (scamming, barfine girls provider to the bar owners, hunting for needy girls to beat them up and more. 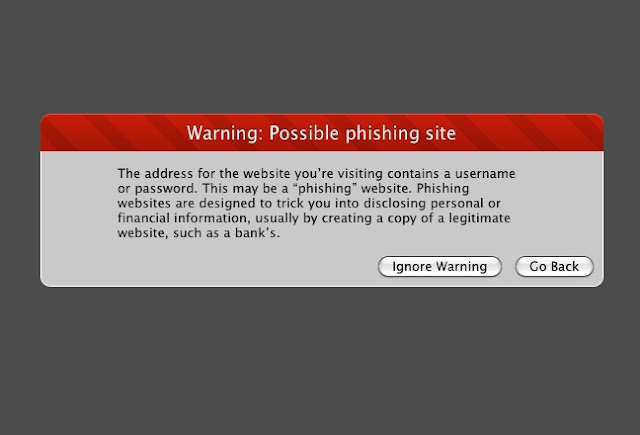 Today and in the days to come we'll talk about a couple of scams taking place in the LICF right now. The protagonists of the ongoing operation are the following members: (Besides Paul Petrea of course) Very few know their name and whence came from. 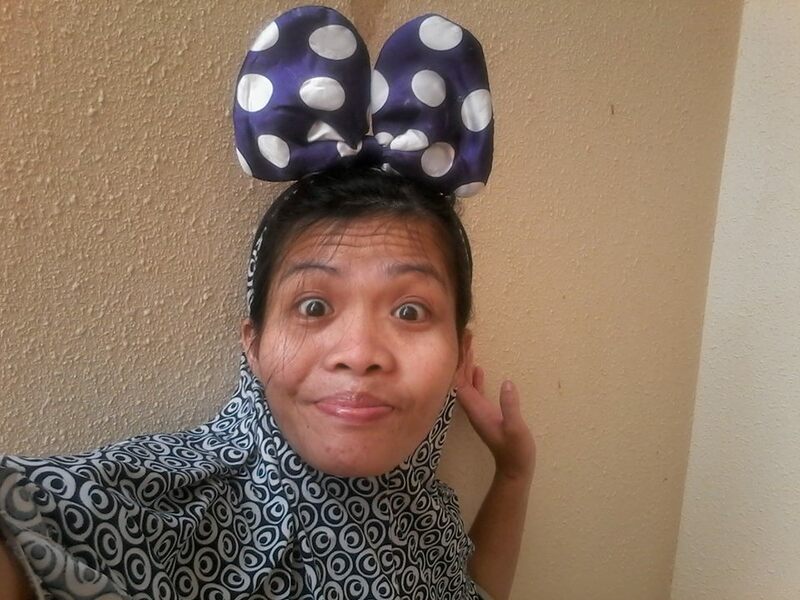 No mention in their profile no mention if they are living in the Philippines. Here is the first. A Triple diamond member-member Meaning contributed to Paul Petrea's survival . Where is Paul Patrea? Where the money is. No folks!don't buy it. Not many has. Click to see the thread . No one believe it. Because the more you read the more you doubt. You give 230 US Dollars to a paypal account managed by a guy you don't even know his name in exchange of a picture of a box that it may or may not arrive to intended destination. This same guy attacked a member who asked for clarifications on the donations. 3 others joined him and hammered the guy that ended on his banning. First, the banned member warned them that the link to paypal, all it had was an email address and here is. The name wasn't there. It was added later. Then, Paul Petrea reply, "That's how we send money through paypal" Yeah right babe... By the way, whos Gregory? Then, a web site came up. Here is: The screenshot below has been now deleted. I'll explain. When clicking on the link on the very bottom "contact Janice or Fred" you were getting this. ( Not anymore. As soon as the member signaled it they repaired the glitch but at the same time he, "bigmook" aka Gregory Conaway(? ), insulted badly the guy for the warning. Which guy? 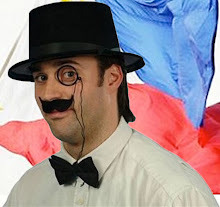 The guy who was banned and now he's preparing his own blog on the subject. He fits better the profile of a con artist than a philanthropist. When you're soliciting funds from the public to finance a charity, you need to provide that same public with your first and last name to say the least. 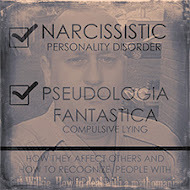 You need to provide the public with credible evidence on your integrity, motivations, past verifiable credentials on similar work done, something impossible to produce when you're operating out of a forum with history of scams and deceits. Where is Paul Petrea? You need also not to insult or banning the members asking explanation on your way of operating, especially covering up your cohorts (about to be named shortly) on laughable statements about the disbursement of the monies collected. 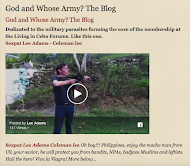 Sincerely yours, Evan Iliadis, former resident of the Philippines, now living in cote d'azur France, author of several blogs in 4 languages, including English, French, Greek and Spanish. May I know more about you Mr. "bigmouth"? your background, whence came you and what you're here to do? 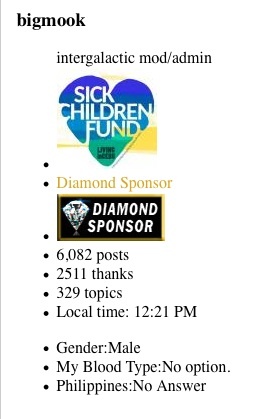 He's the charity, disasters, expats health insurance scams of the kind déjà vu, that is expats health insurance that a few years ago another ambitious member tried the same not only within the LICF but spread it to other forums where he found me on his way. Mark Hamilton is now banned from this forum. 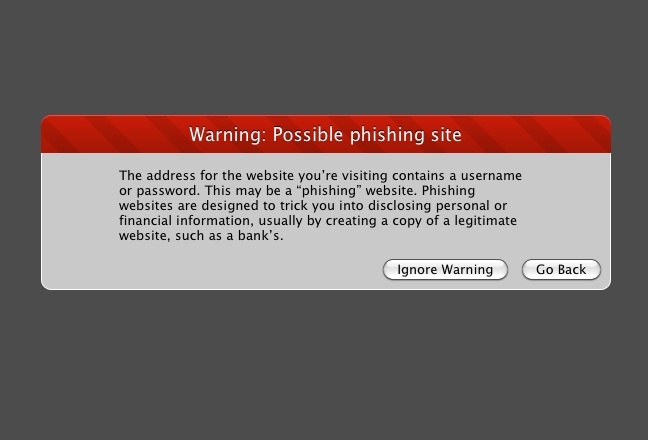 Not because of the suspected scam, it never happens; It was because he disagreed with Paul on other matters. The Tsar of Georgia, Paul! Le me have that big f...ng Greek laugh of my life lol! Anyways, The guy is presenting himself under the first name Fred, one of the older advertisers on the forum as buyer and repairman of watches. Contrary to his partner above he states his lieu of residence. As everyone knows and i along with quite a few others have seen personally with our own eyes, paul uses the funds to cover site costs and donates any excess to Philippine charities. with the terrible typhoon aftermath and huge relief going on it may take years to get a handle on the devastation and restore the afflicted to at least the minimum subsistence level. providing some relief towards that new calamity along with keeping up with the usual children’s charities paul donates to could chew up alot of cash. since our established LINC Members Emergency Fund has been privately funded by myself and a hand full of fellow members, we have not needed to accept donations altho we are very grateful to those many members who offered. 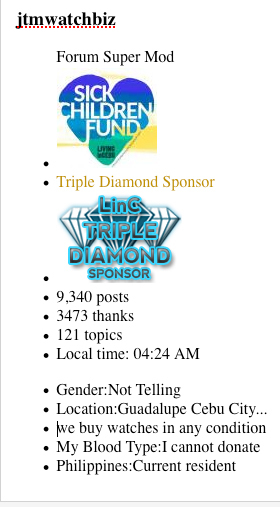 i ask those who have offered along with everyone else to now donate to LINC itself by clicking the donate button on the forum page, or thru methods listed in the forum advertising pricing page. i’m a roll up my sleeves blue collar type working man and not the best with computers so if anyone can include a link to the donate button for this thread along with a link to the advertising payment methods so people can see how to donate it would be appreciated. 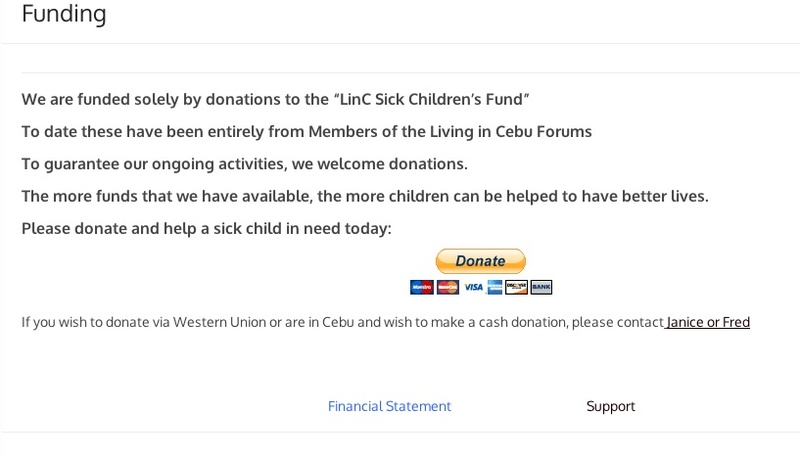 if anyone based in cebu city wishes to donate and doesn’t have paypal or the time to go to a western union or other payment methods then simply contact me via PM. myself and my wife along with our work crew are always on call for our biz and can easily meet up, accept your donation along with giving you a receipt, and we will forward it to paul. See the thread here and have a laugh! Not even Paul believed it! He locked the thread after 5 posts only! Yes folks! He will give the donation to Paul.The wolf guarding the goats!!! 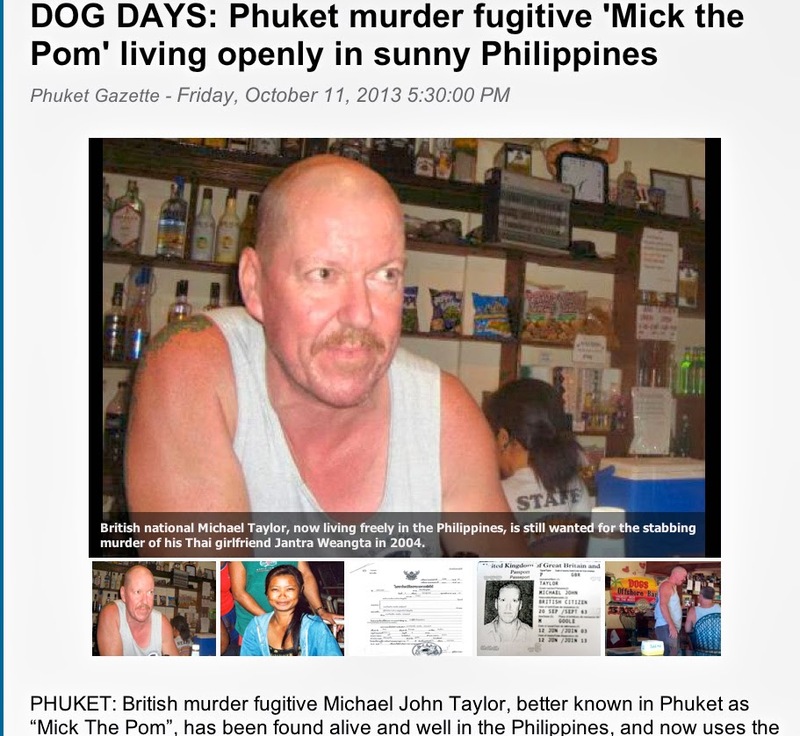 A thieve that left in Cambodia with members' investment money and never came back.Click on and read! Say NO! 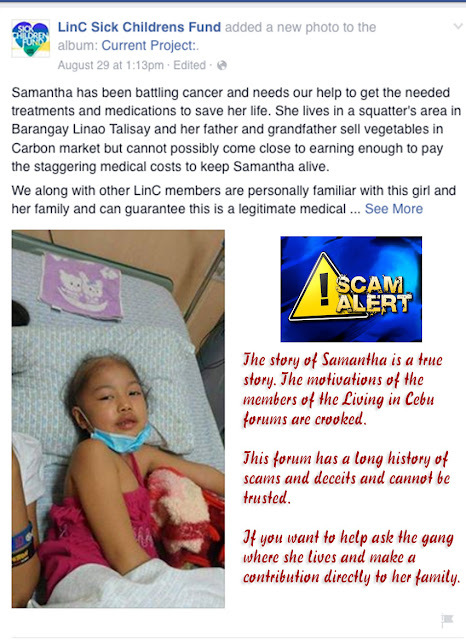 to the living in Cebu forums. Look with what they came up now. 2. PM BigMook for delivery information. 4. Once full you will receive a picture and your box will be sent. 5. in about 2 months time, your BB Box should arrive (+/- ???). 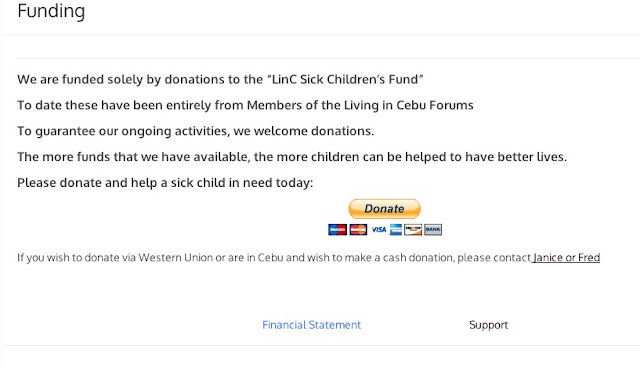 100% of the p10,000 goes to the LinC Sick Children's Fund. I will pay the $4.00 for the BB Box, $42 shipping and transport to and from delivery center. Edited by bigmook, 24 September 2015 - 6:51 AM . Paul Petrea: Where is Vivian and Quinn? I will tell you what he did to her while she was in Cambodia with Quinn. Thanks Evan for these updates. Very much appreciated. Try Battambang, Cambodia, where Paul has been living for a while, rebranded as a Christian good guy. He runs a google group called battambang connect. His Cambodian gf left him due to violent behavior. Thanks for the sharing, I have just seen another post on facebook declaring he is in Cambodia and might come to Vietnam.